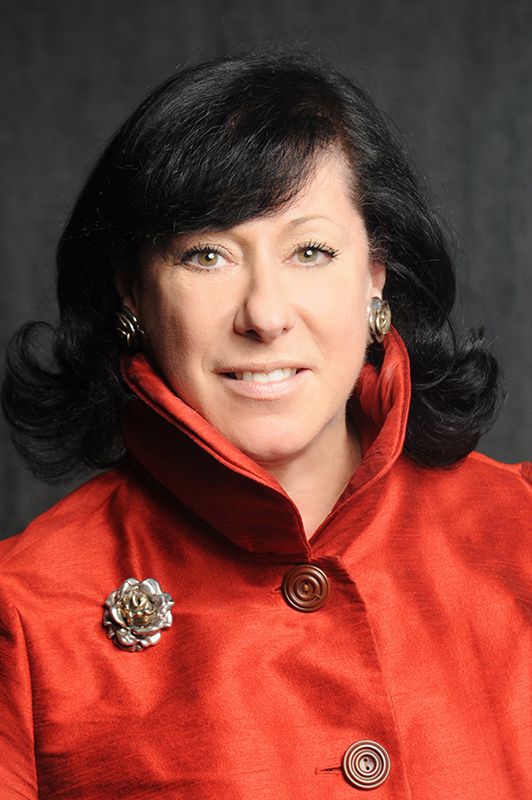 Edie Weiner is President and CEO of The Future Hunters, one of the world’s leading futurist consulting firms. She has served over 400 clients identifying opportunities in the areas of marketing, product development, investment, strategic planning, human resources and public affairs. Clients have ranged from national governments to the Fortune 500. Edie has keynoted hundreds of conferences (including The World Economic Forum in Davos and TEDx), and has guest lectured at various prestigious institutions, including Harvard, Wharton, U.S. Army War College, U.S. Naval War College, among others. At 29, she became the youngest outside woman ever elected to a corporate board. Her many articles have appeared in publications like The Harvard Business Review, The Futurist, and The Wall Street Journal. She wrote four books, and her latest, FutureThink, was a global bestseller, translated into many languages. She has keynoted over 300 conferences. Edie served on over 30 Boards and Advisory Boards, now including the US Comptroller General’s Advisory Board, GOSO (Getting Out and Staying Out – reducing recidivism), The Belizean Grove and the Adventures for the Mind Foundation. Past boards include José Limón Dance Foundation (Chair), UNUM Corporation, First Unum Corp., CompUSA, the Fashion Group International, ThinkQuest New York City (Chair), Boardroom Inc., the SyFy Channel, Independent Agents & Brokers of New York, the Women’s Leadership Exchange, and the Women’s Forum. Ms. Weiner is a member of the Women’s Forum, a co-founder of the Belizean Grove and Women Corporate Directors, and has received over 30 awards and citations, including the Fashion Group International’s Entrepreneur of the Year (1998), NOW New York’s 2011 Woman of Power and Influence, and The World Future Society’s Lifetime Achievement Award.